Editor’s Note: We updated this article for 2019. This is our fifth time ranking the best places to live in Michigan. Consider yourself lucky if you’ve ever watched Robert Redfern’s version of “Pure Michigan,” but you’d be even luckier if you can call one of the best states in the U.S. home. If you ever meet a Michigander, they will kindly show you where they are from by pointing to a spot on their hand. The phrase “smitten with the mitten” had to come from somewhere, right? And rightfully so, Michiganders love their state. Michigan has a ton of amazing characteristics that are unique to the only state that borders five Great lakes. A Michiganders best day would go something like this: fire up the ‘ol snowmobile, head to the local party store for some LaBatts, (maybe shovel their roof if they’ve had too much snow), warm up a pasty (pronounced paw-sty), and head to their deer stand. They’re the only state where opening day of deer hunting is considered a holiday. Michigan’s long summer days and awesome family friendly cities truly make this state one of the best. We also ranked Michigan as one of the Best States To Raise a Family. No surprise here. Crystal clear lakes, lush pine forests, friendly people aside, MIchigan has a lot to offer. Michigan’s strong job market and low cost of living make its beautiful cities extremely desirable. Needless to say, our job of determining the best cities to live in Michigan was quite the feat. So, grab yourself a cold Labatts, warm yourself a pasty and read on. Yes, Michigan is every outdoor enthusiasts dream come true. But Michigan has so many cool cities where commute times, education, and strong economies make it difficult to resist. The trick is to finding it all. What city is the best place to live in Michigan for 2019? 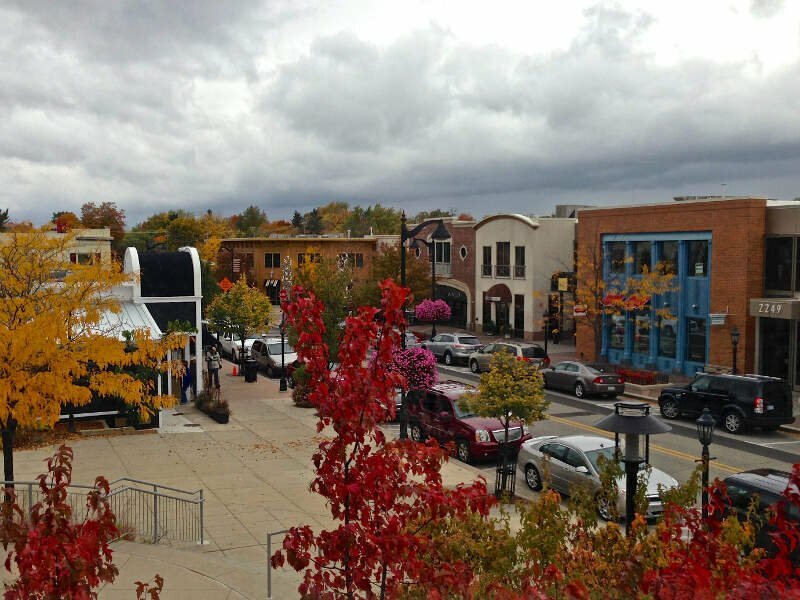 Well according to the US Census and FBI data we crunched, East Grand Rapids is the best place to live in Michigan if you care about home values, low crime, and a high quality of life. Take a look at the list below. We give you a look into the top 10 Best Places to live in Michigan where, yes, you can have it all. The crime rate is much lower here than in the rest of Michigan, as there were only 2 violent crimes in the city limits last year. The unemployment rate is the 3rd lowest in Michigan (3.4%), and the public schools are ranked 3rd in the state in terms of spending per student. Additionally, homes are the 5th most expensive in East Grand Rapids ($303,400), meaning a lot of people want to live there. Plus, the residents earn a really great salary: $118,393 a year. The crime is the 6th lowest in the state in Huntington Woods, and there were only 2 violent crimes in the entire city last year. We think it’s even safer here than the numbers indicate. 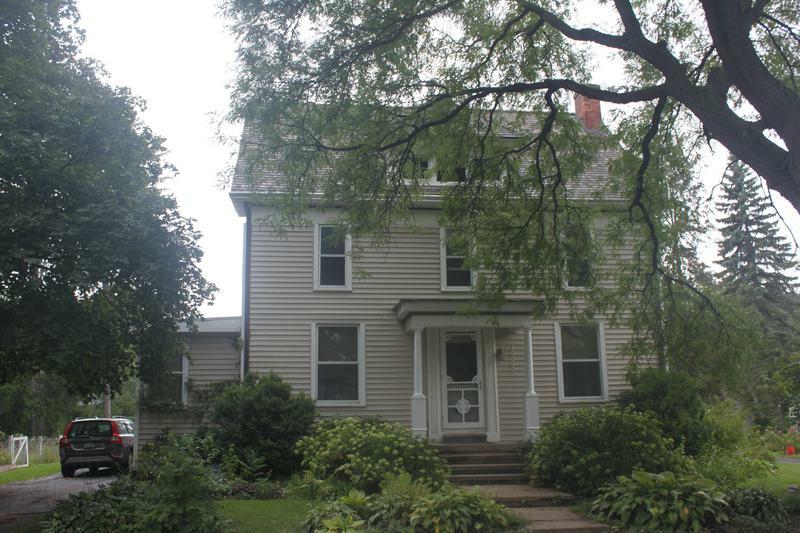 The schools are some of the best in Michigan, and residents live in very expensive homes. They also earn more than most every other city in the state. Residents in Huntington Woods earn $121,528 a year. Say what you want about expensive houses. The fact is, homes are priced by demand, and there’s A LOT of demand to live in Birmingham. The median home costs a cool $439,000 and households make $112,545 which is good for 4th in Michigan. Add that all up and Birmingham places 3rd in our ranking of the best places to live in Michigan for 2019. Beverly Hills’s unemployment rates are some of the lowest in the state and the median income is the 5th highest, making Beverly Hills a great place to work and settle down if you’re look for a stable job with a stable income. Additionally, Beverly Hills has above average education and low crime, making this place a safe place to live. 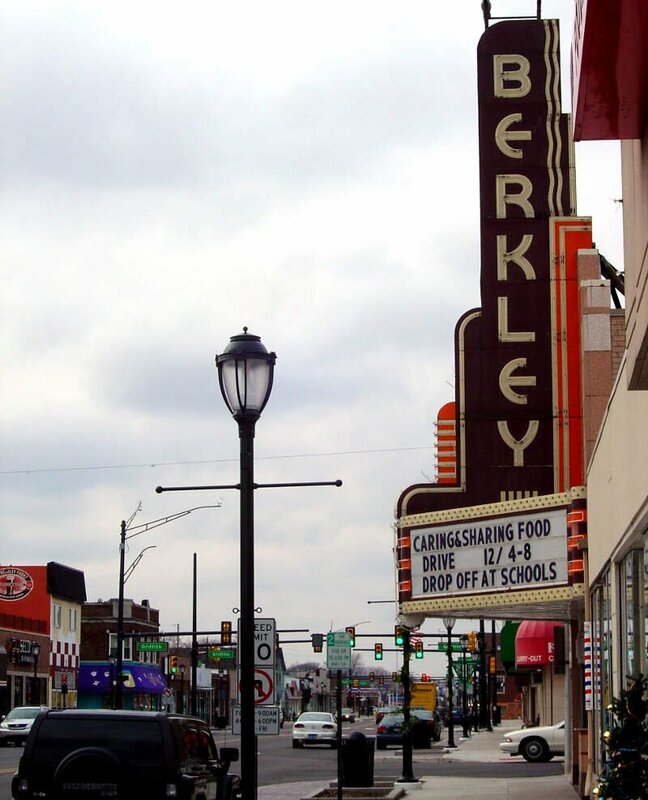 Things can’t get much better than in the town of Berkley. The crime is the 3rd lowest in the entire state, and the residents who live in Berkley make huge salaries, and almost all of them have great jobs. The median home costs a cool $159,400 and households make $74,172 which is good for 16th in Michigan. At an unemployment rate of 3.6%, everyone who wants a job can get one in Plymouth. And the residents command high salaries ($78,254 a year combined income), and live in big fancy homes ($240,200 each). We’re not saying money is why these cities are the ‘best’ in Michigan. What we’re implying is that money means safety and peace of mind. And there’s nothing wrong with that. Grosse Pointe Woods makes a case for being one of the best places to live in Michigan mainly because of a low crime rate and a higher than average household income level. And when school spending is higher than the national average and only 5.8% of folks are jobless, you can bet Grosse Pointe Woods residents are glad to live where they do. Northville has it made. In fact, according to science, it’s one of the best places to live in the state of Michigan. The unemployment rate is the 35th lowest in the state at 5.5%, and residents make a pretty penny. Median incomes are $99,052, and the average cost of a home is $298,900. Which is an indication that lots of people want to live here. 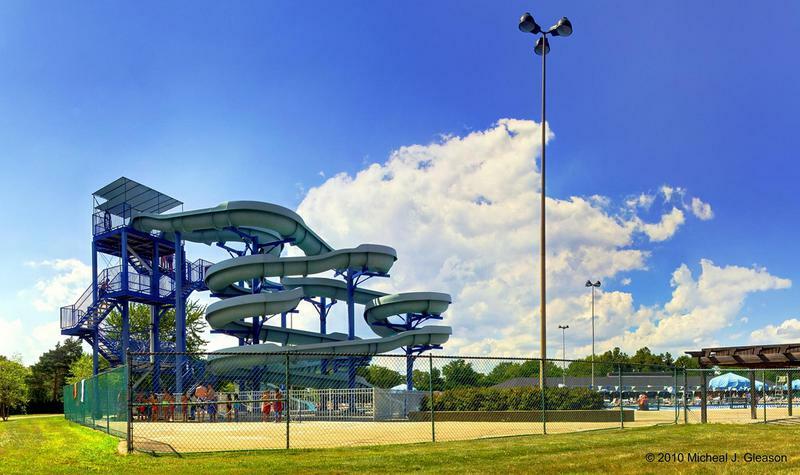 We wouldn’t be surprised if more and more publications call Northville one of America’s gems. Farmington is another gem in Wolverine State. The unemployment rate here is 25th lowest in the entire state at 4.8%. 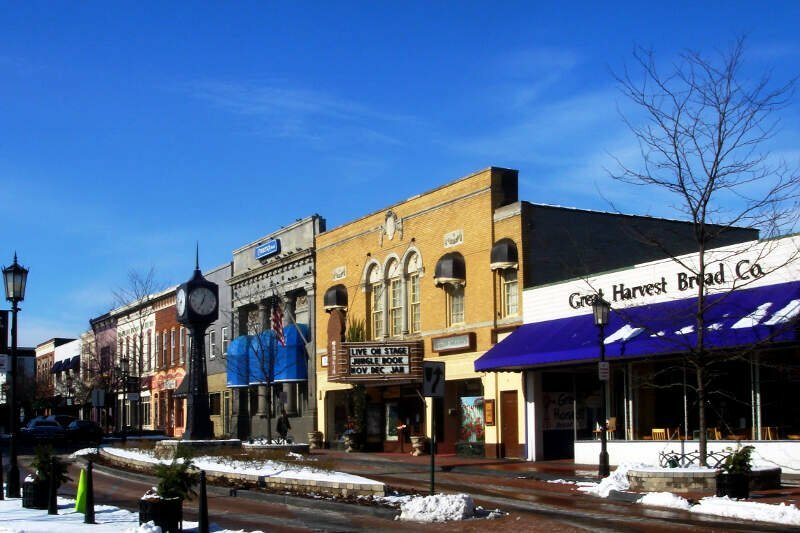 Other factors that make Farmington so desirable is the solid education and home prices. There’s nothing like the American dream. 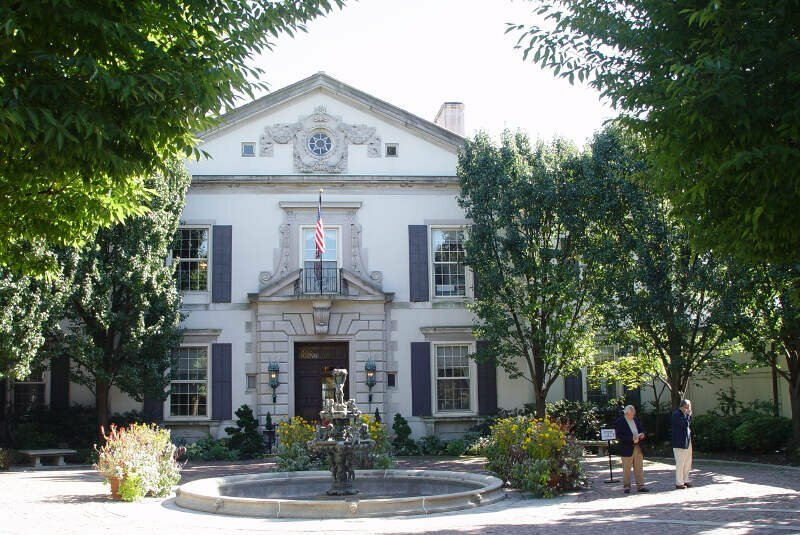 In Grosse Pointe Farms, everyone loves to call Grosse Pointe Farms home! The median home value is the 9th highest in Michigan. Additionally, the unemployment rate is the 22nd lowest in the state. and the crime rates are some of the lowest in Wolverine State. Grosse Pointe Farms should consider renaming to Paradise Valley in our humble opinion. Before we even started to collect data, we had to answer a tough question: Is it fair to pit Lansing with a population of 114,773 against places with a population of 18? This left us with 145 cities, 257 towns, and 254 small towns. We ranked each place in Michigan across a number of criteria from one to 145, with one being the best. 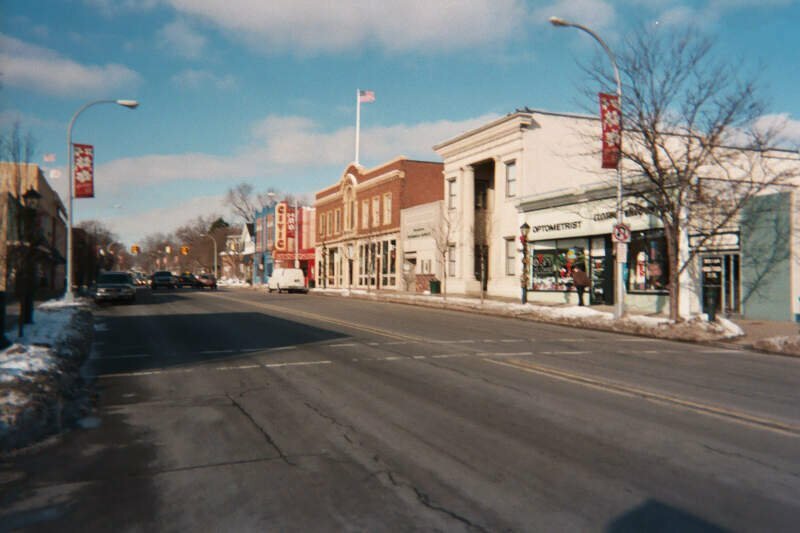 We then took the average rank across all criteria, with the city posting the lowest overall score being crowned the winner of the title “Best Place To Live In Michigan”. After the dust settled, what was the best place to live in Michigan? That would be East Grand Rapids. If your city or town isn’t among the top 10, jump down to the bottom of the post to see a detailed chart of the best places in Michigan. Otherwise, buckle up for a ride down good living lane with East Grand Rapids at the end of the cul-de-sac. If you’re looking at areas in Michigan with the best economic situations, where there’s lower than average crime, and a lot to do, this is an accurate list. 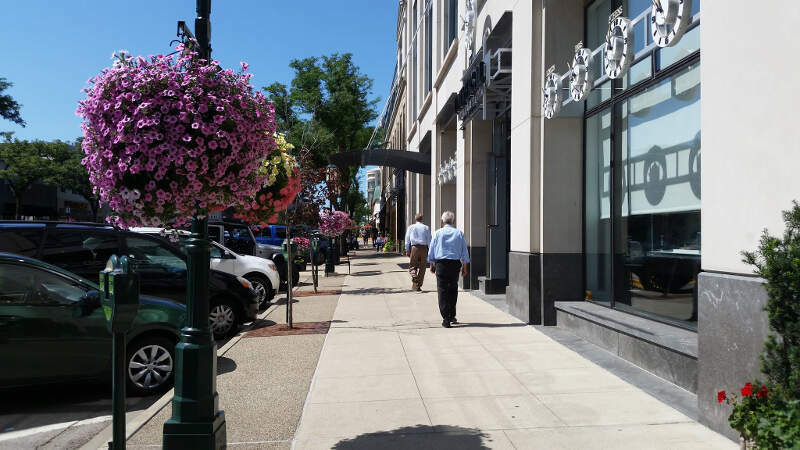 East Grand Rapids made a strong showing to take in the overall number one spot for the best place to live in Michigan for 2019. Where Are The The Best Places To Live In Michigan? hi. looking at relocating to Detroit with a senior high school student. Which best public and private schools would you recommend close by? 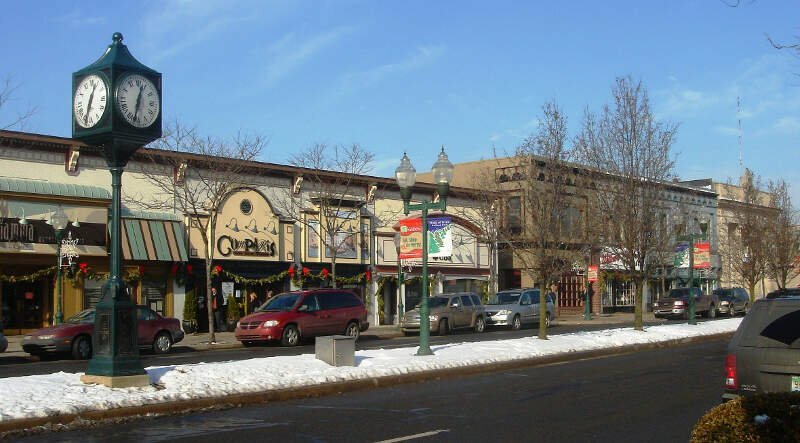 How would Bloomfield rate as an area to live? It is past…like you are going past something! this entire list is gentrified. that tells us that you are really not interested in what Michigan has to offer. I think this is an East or West coast idea of how a Michigander lives. The majority of the state does not get on a snowmobile and hunt, and I have never had to shovel snow off my roof, especially this year. Also, Michigan only borders four Great Lakes. It shouldn’t be too hard to find a writer from our state. We are actually literate.